Deesawat introduces new products at this years Maison and Objet Trade Show in Paris. 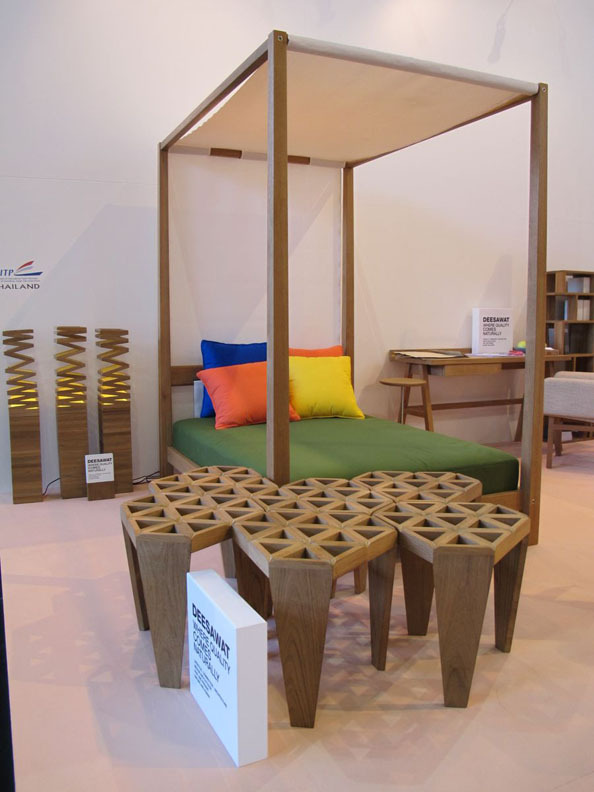 Thai company, Deesawat, shows diversity with new product line at Maison and Objet in Paris. 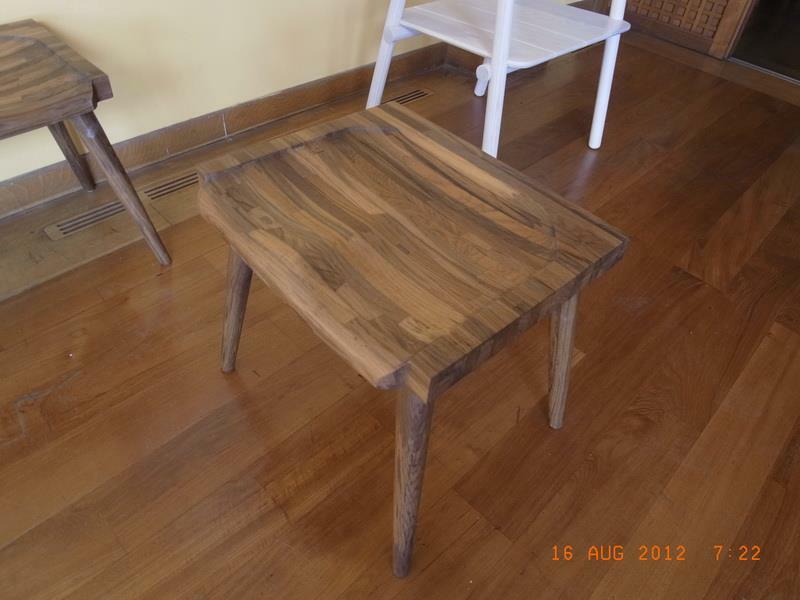 Read more … Deesawat introduces new products at this years Maison and Objet Trade Show in Paris. 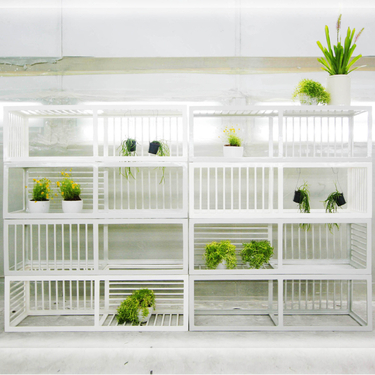 Thai manufacturer, Ingfa, has their garden shelf for sale on Dwell Products website. 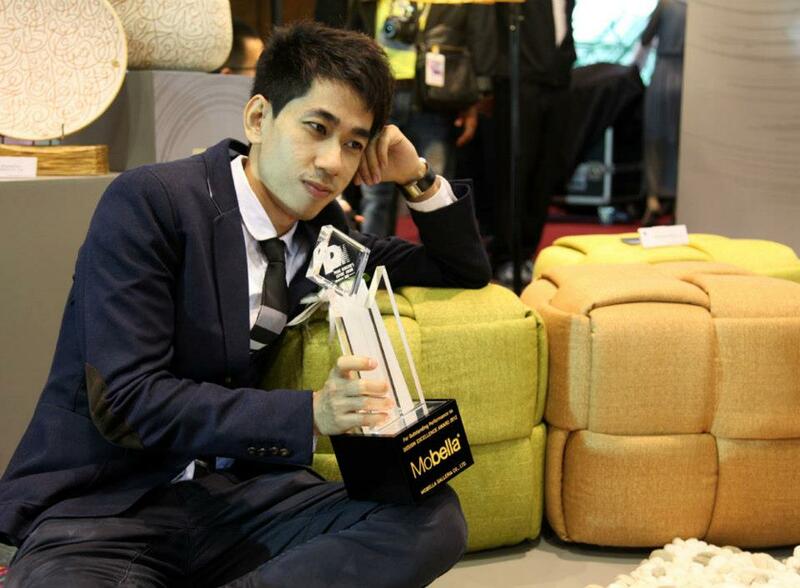 Thai company, Mobella, wins the Prime Minister's Export Award in Thailand. Congratulations to Qualy winner of the Prime Minister’s Export Award. 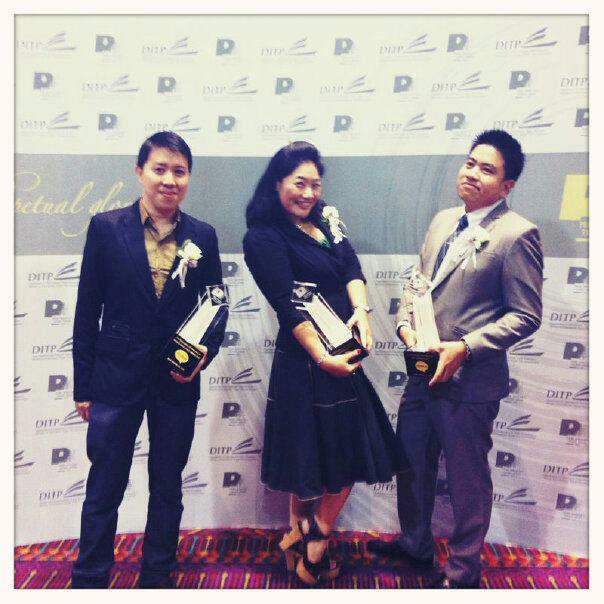 Thai company, Qualy, wins the Prime Minister's Export Award in three categories. Read more … Congratulations to Qualy winner of the Prime Minister’s Export Award. 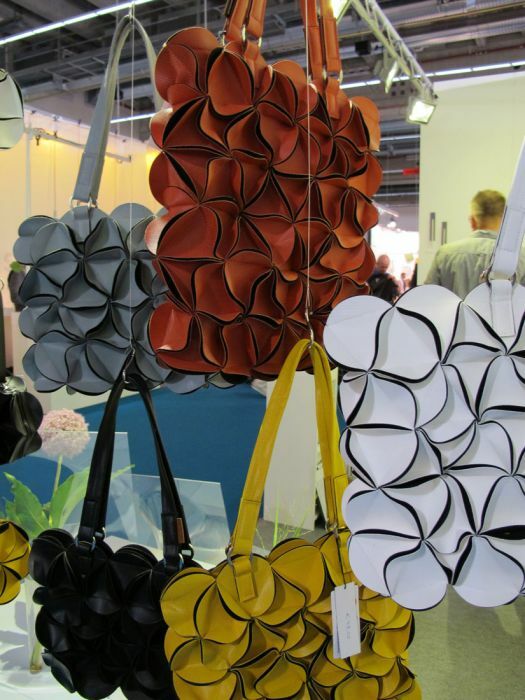 Thai brand, GOOD JOB, is leading the way with Lifestyle Bags and Accessories that are functional with a unique style that has become the choice of young, working professionals.